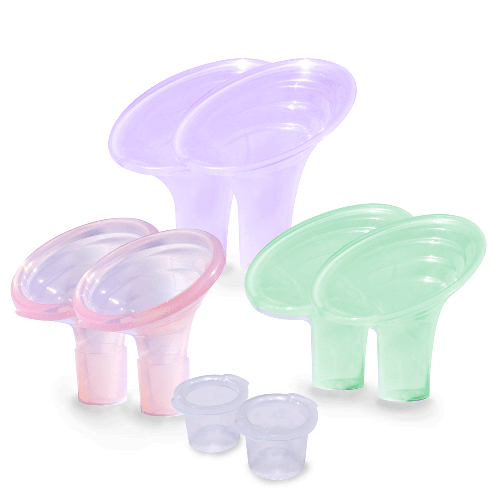 Set includes one pair each of silicone Small, hard palstic Medium, and hard plastic Large shields, plus a pair of Spectra pump adapters. 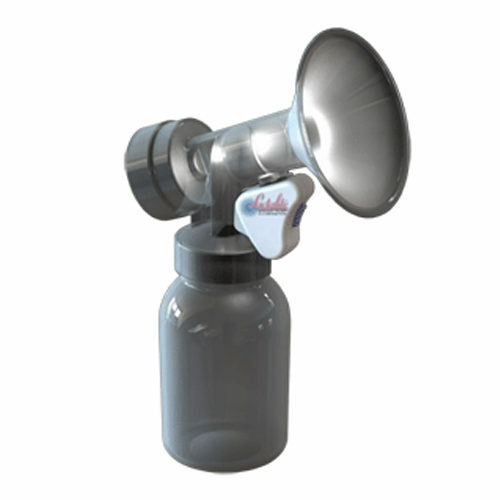 No other parts needed, use Spectra bottles, backflow protector, and valves. This set will work for Spectra, Medela, Lansinoh, and Hygeia. 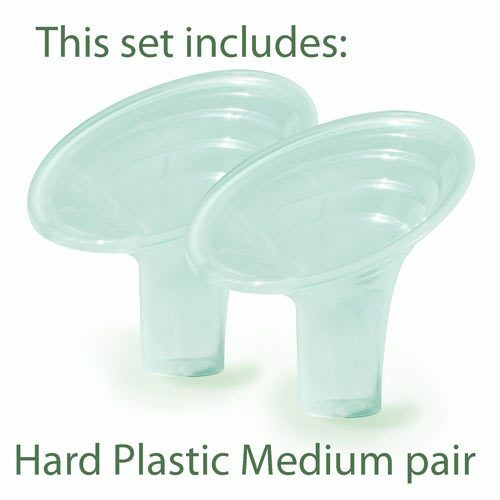 Set includes one pair each of silicone Small, hard palstic Medium, and hard plastic Large shields. 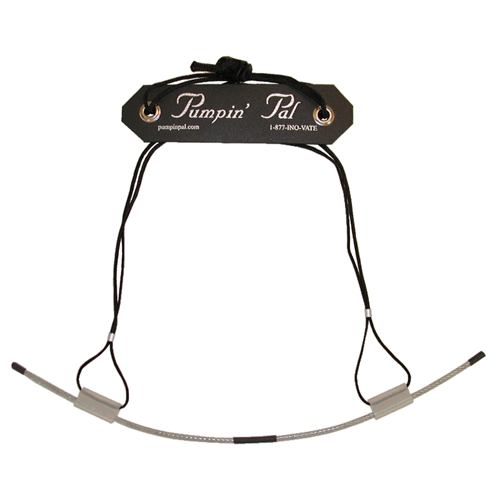 The set also includes a pair of adapters for Spectra pumps that allows you to use your Spectra bottles, valves, and backflow protectors. There is no need to buy any other parts. 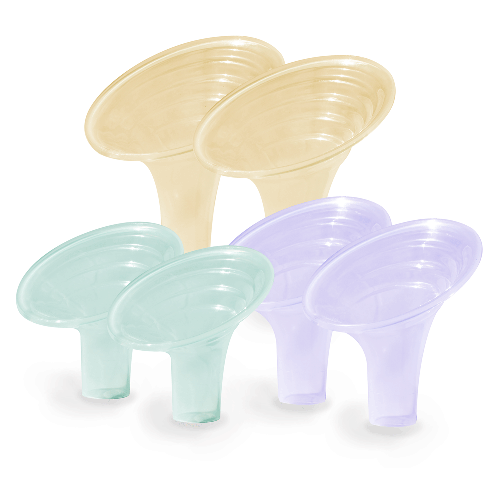 Also includes one pair of collar ring adapters for the small silicone flanges. Pumpin’ Pal shields work with Medela, Spectra (with adapter), Lansinoh, and Hygeia.